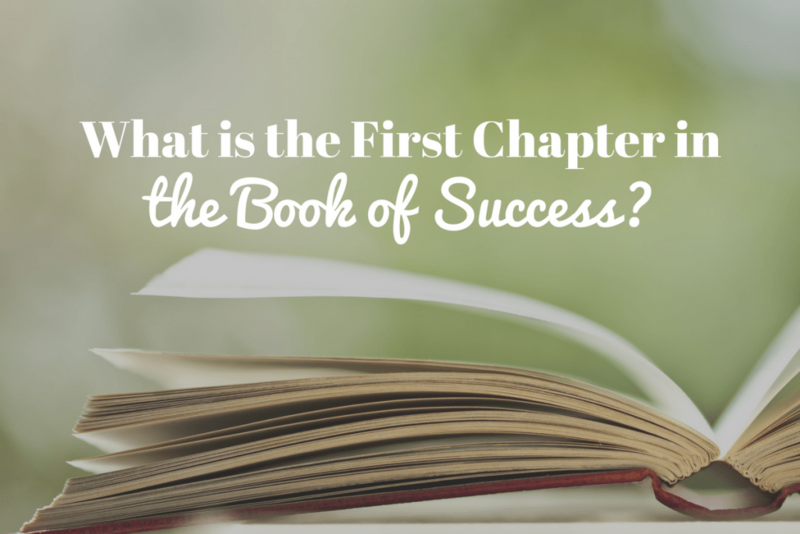 What is the first chapter in your book of success? It’s the question we’re tackling this week in our summer series entitled Hidden Secrets to Success. As we’ve been saying throughout this series, the secrets to success we are sharing are not the typical success strategies one sees on a Top 10 List. Instead, they are less known keys to success, yet they are still important if you want to become the best version of yourself. In episode 071 of The Live It Forward Show, Kent Julian reveals why one of the most attractive qualities in a leader is humble confidence. Kent just finished a book called Chase the Lion by Mark Batterson that was absolutely phenomenal. You can order a copy of this book here! Receive a personal shout-out when you leave a rating and review on iTunes. Resource recommendation: E+R=O wristbands for you and your team. Did you like this episode? I’d love to give you a shoutout on the show! Leave a rating and review on iTunes and be sure to include your website so I can link to it in our show notes. Ratings and reviews are extremely helpful and greatly appreciated! They help with the ranking of the show, and I read every single one of them. We currently have 98 ratings and reviews and we’d love to get to 100 reviews before episode 075! Kindly leave an honest rating and review for The Live It Forward Show on iTunes. LIF 067 – Hidden Secret to Success #2 – What’s Better Than Perfection?